Buy the whole series and SAVE! This book is for children and their families to help them understand bullying. 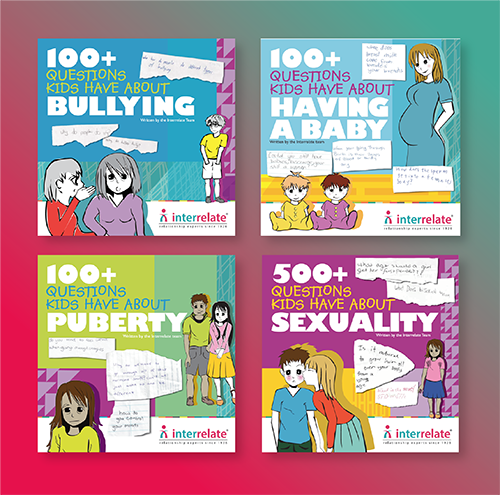 Our books are targeted at an age-appropriate level for children between 10 and 12 years.